Be the first to know about the latest dump of fresh snow with Thredbo’s Snow Alerts. Wake up with up to date conditions to plan your day on the slopes. 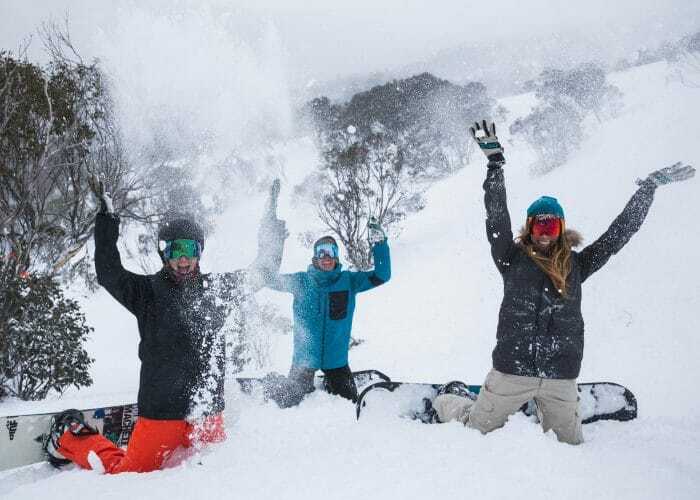 MyThredbo is the easiest and smartest way to get all the things you need in Thredbo from lift tickets to lessons, enjoy your day on the mountain with less hassle and more fun. Now you can check weather conditions, buy your lift passes, keep track of your days on the hill and even set your powder alarm clock, all from your mobile. 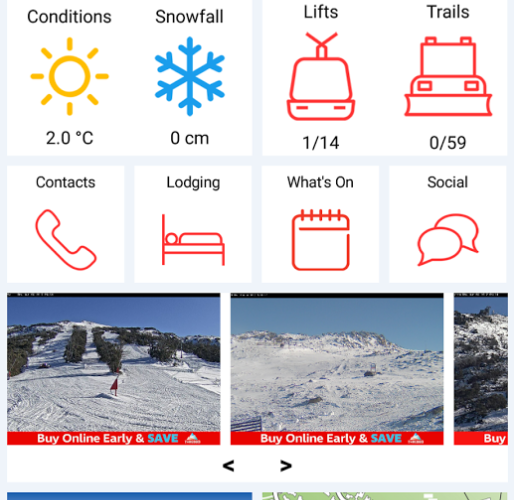 You can even choose to receive exclusive alerts about events and deals when you are on the snow in Thredbo.